Peanut butter & jelly is the greatest sandwich ever invented. It’s nostalgic. It’s delicious. It’s versatile and convenient. 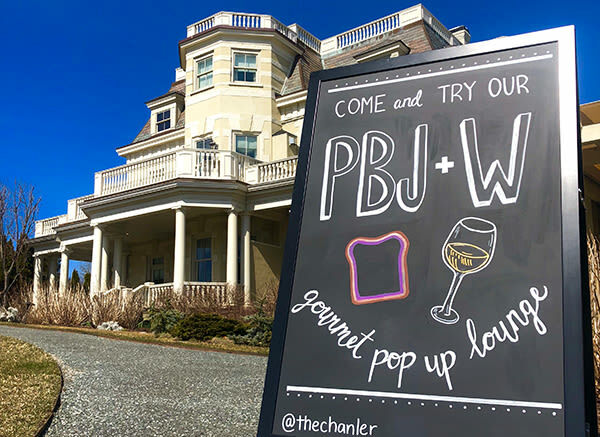 Introducing the Gourmet Peanut Butter Jelly & Wine Pop-Up Lounge on the Terrace, open daily thru May 19th from 12:00 pm - 5:00 pm. 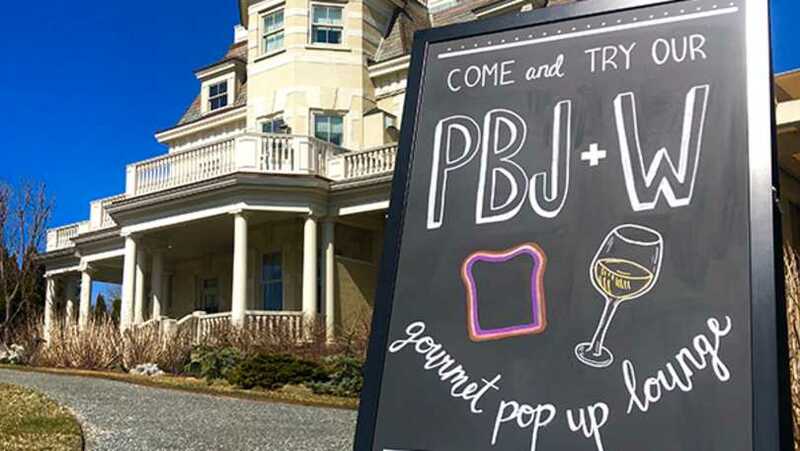 Indulge in a homemade peanut butter and jelly sandwich with the option of pairing with a carefully selected wine from our award-winning wine list. All gourmet sandwiches are $12. 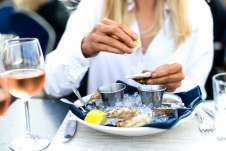 Wine pairings are at additional prices per glass.